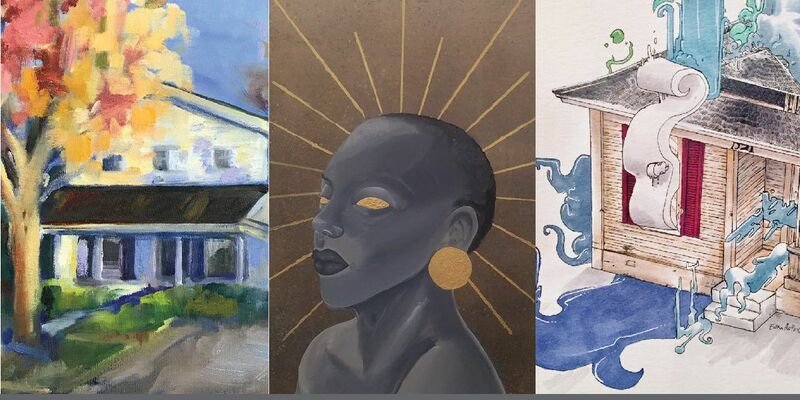 Local artists were invited to choose from one of the North Heights historic locations and create art to express the historical significance of the site. 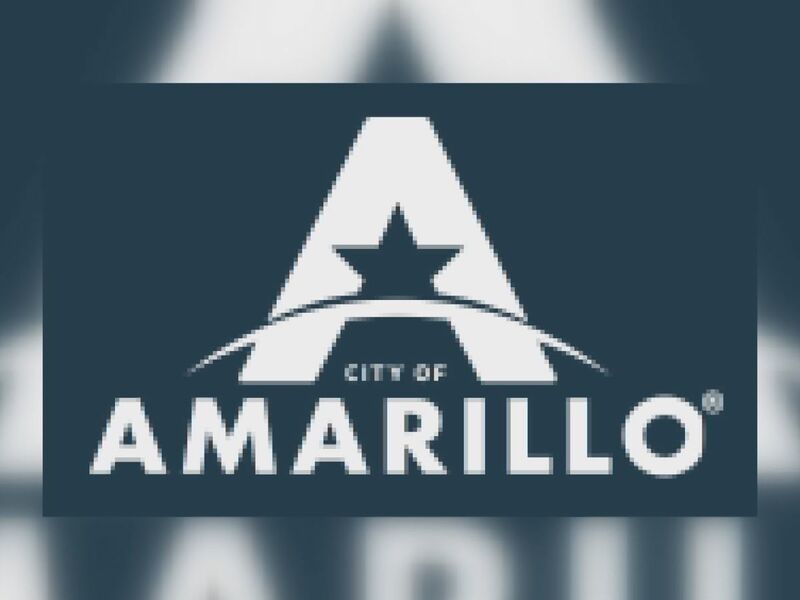 AMARILLO, TX (KFDA) - Amarillo residents are working to preserve the art and history of the North Heights community. “I’m amazed at the amount of effort these artists have put into their work,” said Coordinator Melynn Huntley. "This project came to be after a group of people felt like, we as a community, were losing the history of North Amarillo. Artists were invited to re-create one of North Heights historic locations through art or poetry. “I think one of the things that’s significant is that through this event, we see beauty through struggle,” she continued. All work will be on sale and proceeds will benefit the North Heights Community. 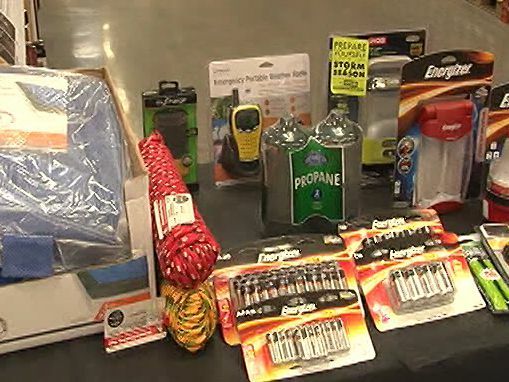 The event is free and open to all and will take place Jan. 24 from 6 p.m. to 8 p.m. at the United Citizens Forum.